Yesterday, China celebrated the year of the monkey and saw in their New Year. 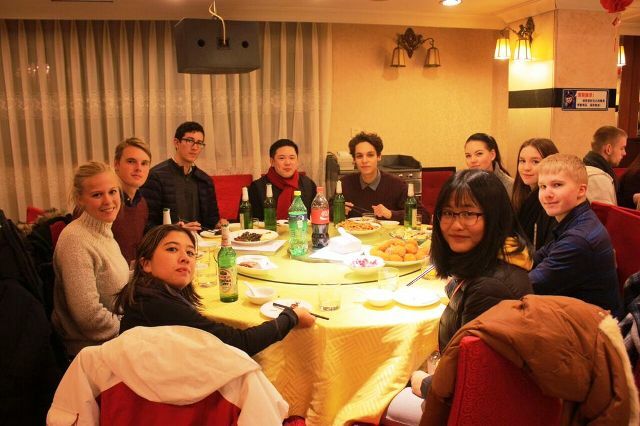 Our China adventurers are fully settled in to China life. Here is a photo update of how they are getting on – week 4 of 26! As part of the 4 week TEFL course, held in Beijing, the participants were taken to the greatest sites of the city – and there are definitely no shortage of amazing places to see. 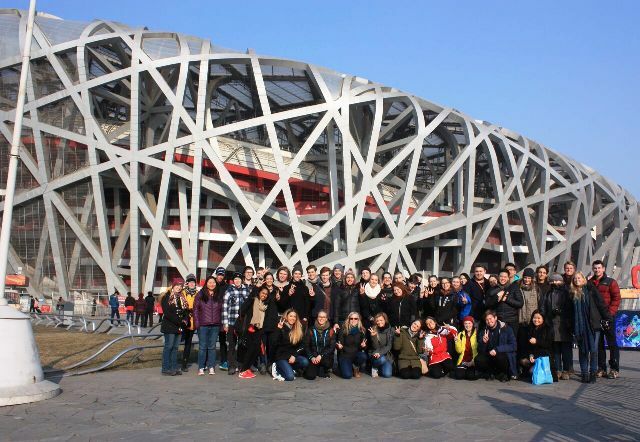 Here is the group at the Bird’s Nest Stadium. They also got to visit the longest wall in the world – The Great Wall of China. A wall so long it is visible from space! 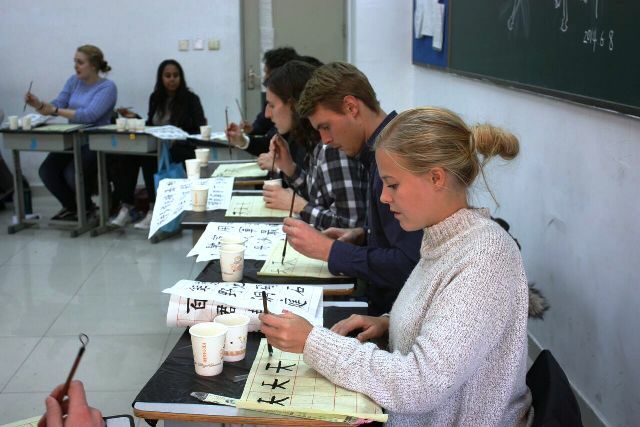 The group have also been taugh caligraphy and had a go learning some Mandarin. They definitely all got stuck in and gave it a go. 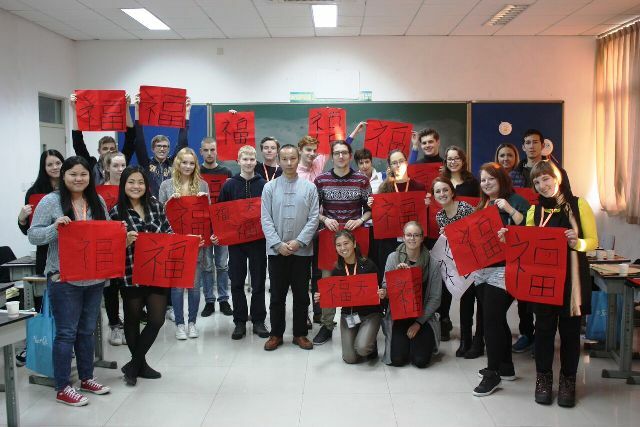 As they started on the 21st of January, they are now over half way through their TEFL training. Next week, they find out about which school they will be working in for the newt 22 weeks. And obviously, it isn’t all hard work. The group have still found time to eat amazing Chinese food. 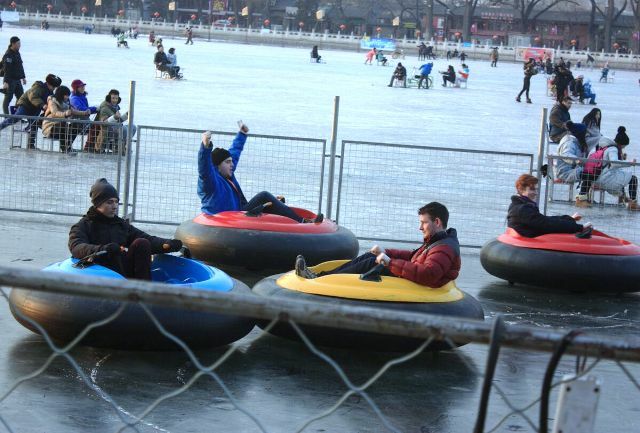 And enjoy the Chinese winter! If you want to get involved with the next China Adventure, the next group head out to Beijing in July 2016. We still have availability! 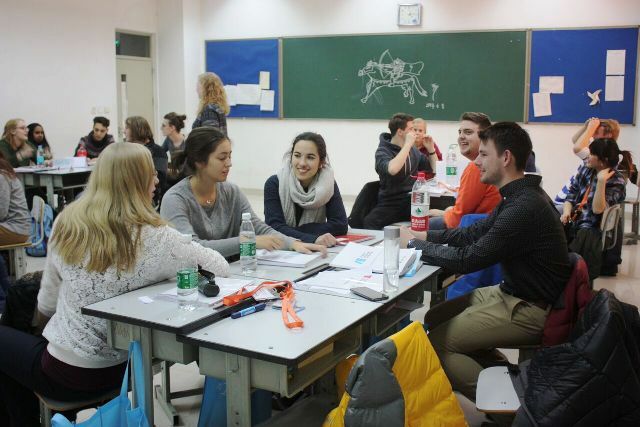 This 26 week programme is a fantastic way to explore China, gain a TEFL qualification and meet some like mind people. For more information, check out our China Adventure page.